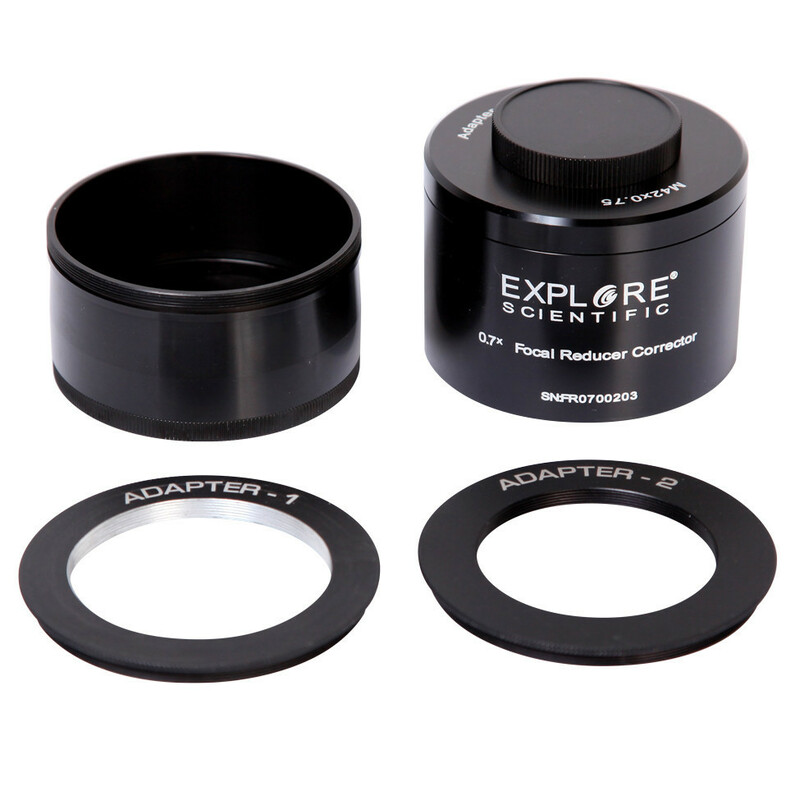 Explore Scientific s 3 Field Flattener .7x Focal Reducer is a multi-faceted accessory designed to enhance your astrophotography experiences. 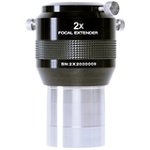 As a field flattener, this piece addresses the edge-of-field aberrations caused by curved focal planes to ensure your night at the eyepiece will result in crisp, true images. 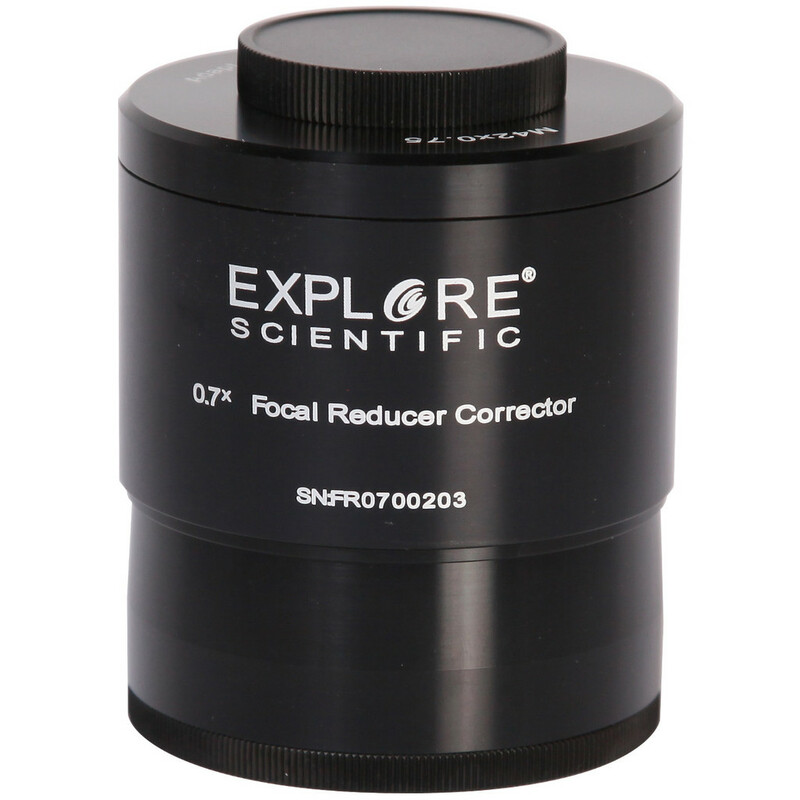 As a focal reducer, this device will reduce your f-ratio by .7, which results in a wider field of view, brighter images and less exposure time. 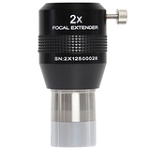 Recommended for our 127mm and 152mm refracting telescopes, this field flattender/focal reducer boasts fully multi-coated optics and comes with 2 adapters to accommodate different focuser sizes.